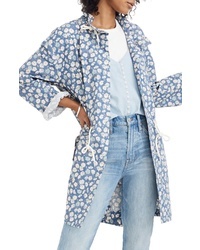 Madewell Ruffle Neck French Floral Raincoat $168 Free US shipping AND returns! 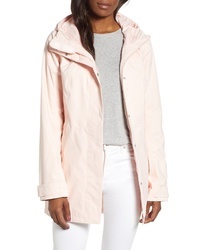 Joules Right As Rain Golightly Packable Waterproof Hooded Jacket $74 Free US shipping AND returns! 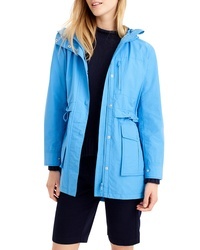 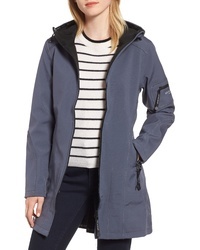 Ilse Jacobsen Rain 7 Hooded Water Resistant Coat $220 $329 Free US shipping AND returns! 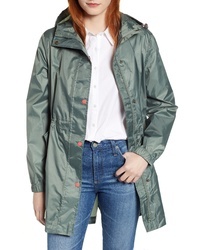 Gallery Pleated Collar A Line Water Repellent Raincoat $128 Free US shipping AND returns! 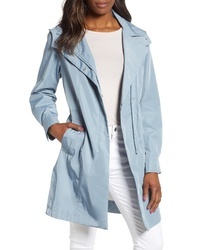 Sosken Honor Denim Rain Jacket $298 Free US shipping AND returns! 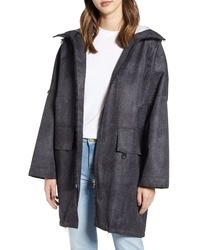 Proenza Schouler Pswl Graphic Raincoat $250 Free US shipping AND returns! 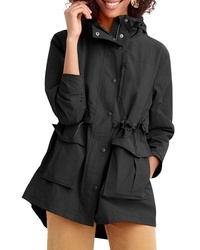 Via Spiga Ruffle Detail Packable Raincoat $180 Free US shipping AND returns! 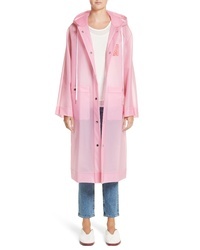 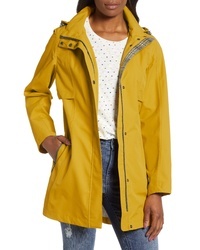 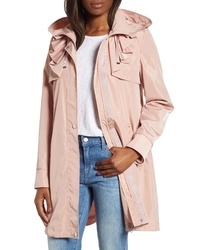 J.Crew Perfect Raincoat $120 Free US shipping AND returns! 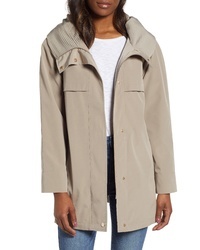 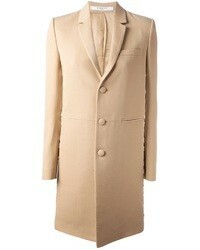 Kristen Blake Tech Hooded Trench Coat $168 Free US shipping AND returns!